Meet Dejan Kovacevic from Croatia. 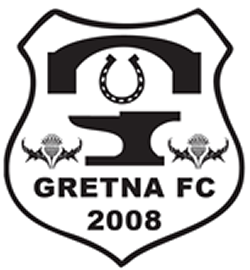 Dejan who works in financial services has supported Gretna FC (2008) since it's birth in 2008 and he truly is fanatical about the club, he recently purchased a home jersey along with other merchandice and was one of the first to buy the book In Black and White. 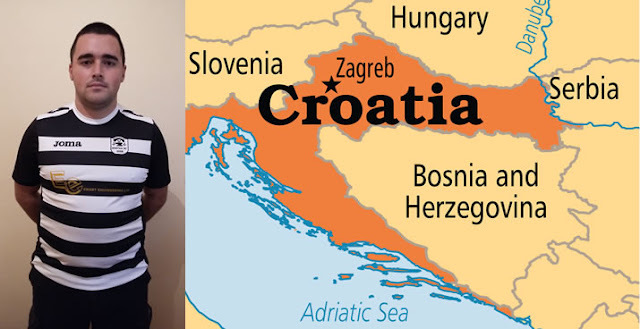 Dejan who lives in Zadar, Croatia started supporting the old Gretna in 2002 and admired players like Kenny Deuchar and Chris Innes and when the club reformed in 2008 it was only natural he would continue to support them. All our merchandise carries the club crest, if you go to our website you can buy on line.